There is hardly anything in REVE Total Security antivirus to complain about except the parental control. I just wish Total Security edition was priced at least Rs. 100 or Rs. 200 less, and was available in retail stores. 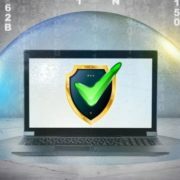 When you are keeping a lot of sensitive data on your computer, it is always a healthy habit to safeguard it with some antivirus. Data matters a lot. Sometimes you might regret data loss more than a damaged hardware. When that is the case, there are a lot of antivirus programs available in the market, where some are free, and some need your money to secure your system. So if you are planning to secure your system at a budget, REVE Total Security antivirus is a pocket-friendly antivirus, which is worth using. Yes, you heard it right. From the title, you already know, I am here to review REVE Total Security antivirus. I am using REVE Total Security antivirus for almost 2 weeks now and has noted down a few of its pros and cons. REVE antivirus is a new one in the market, and thus, I am sure it will keep on getting additional improvements in with time. So I will start the review with the features the product offer, and then will move on with the pros, cons, and eventually the verdict for the product. Apart from REVE Total Security, there are additional versions as well, to suit the need of all kinds of users. So let’s get started with the features of REVE Total Security antivirus. REVE Total Security definitely come with all the basic features an antivirus offer, but I am just mentioning those, which are either special or is worth knowing for you if you want to choose REVE. Support a plethora of antivirus features like anti-malware, anti-rootkit, real-time protection against threats, USB device protection and many more. Has support for parental control to make your computer suitable for your kids and prevent them from opening unauthorized websites. Comes with support for anti-spam, anti-phishing to let the users enjoy a seamless experience of surfing on the web without any hassles. 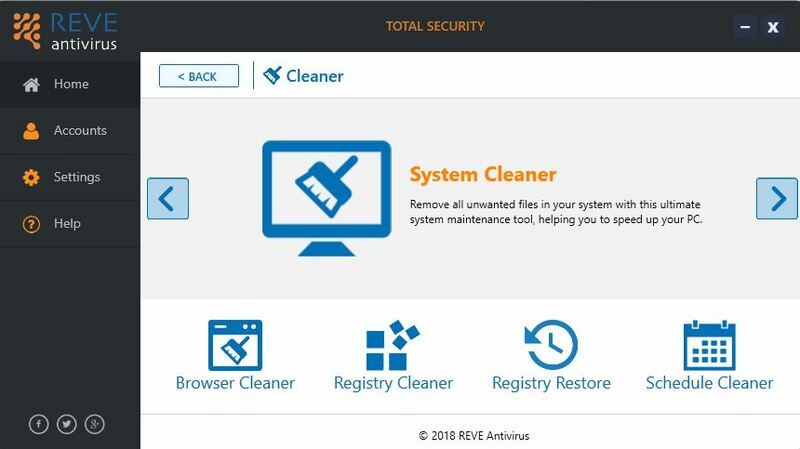 REVE Total Security has support for some additional features like file shredder, PC tuneup, system backup and many others which can come in handy for a number of users. REVE Total Security is available at a price of Rs. 1,799, while the Basic edition and the Internet Security Edition is available at a price of Rs. 800 and Rs. 1,400 from the website. The antivirus offers a very easy and user-friendly interface, which make the software quite easy to use for all types of users out there. So those were the features in brief. You can use the product to explore the additional features, it has to offer. 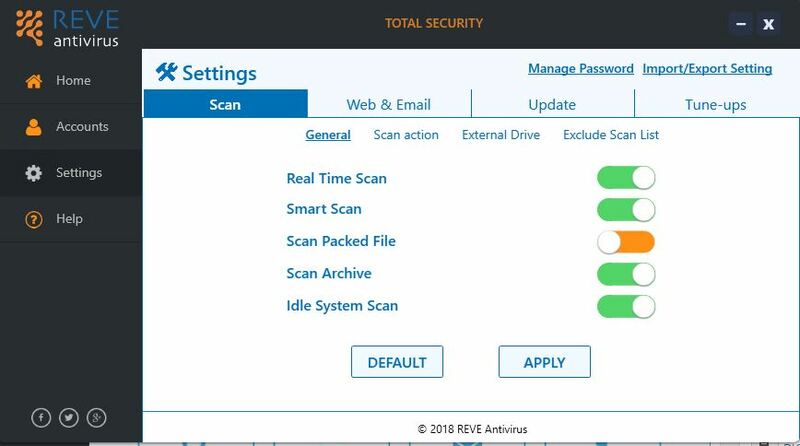 It is very easy to install REVE Total Security on a Windows computer. The process is just like installing other Windows programs. Now click on ‘I have a product key’ and enter the product key. 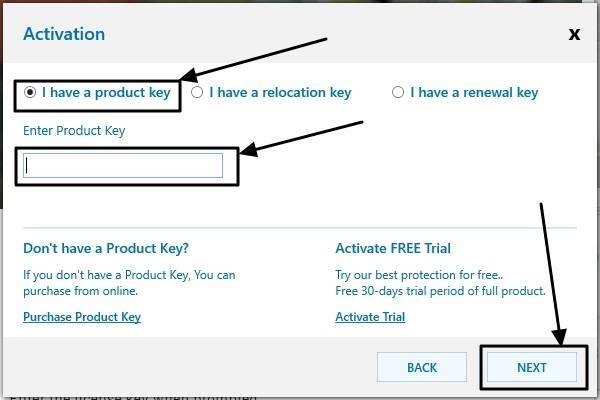 If you have a reallocation key or a renewal key, click on the relevant option. Enter the product key and again click on ‘Next’. Finally, click on ‘Reboot’ to reboot the system and complete the installation process. 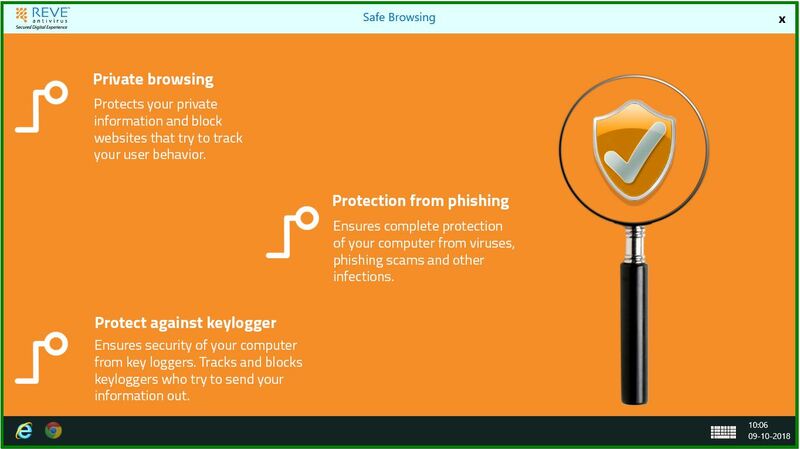 The interface of the Reve Antivirus is quite easy to use and understand. All the options are on your fingerprints, I am saying this thing because in the popular Antiviruses like Bitdefender users have to face problems especially the newbies to enable or disable some particular settings. All the key options those needed to operate this Antivirus are given under the Home tab on the Antivirus’ home screen. As you run this Antivirus program, the first screen that appears will hold the 5 options on the left side as Home. Accounts, Settings, and Help. The Web/Email option present here on this screen is just a shortcut to the same available in the Settings Tab, we will talk about later. The Report option is just to show all the scanning happened so far while using the Antivirus including the detail of a number of items found suspicious or threat. The parental option is just a shortcut that brings you to the web-based Dashboard of the Antivirus. We will elaborate it later in this review article. The REVE Antivirus comes with a Data Backup option that has the capability to backup and restores on your PC data from both Local hard disk as well as External drive such as USB drives. 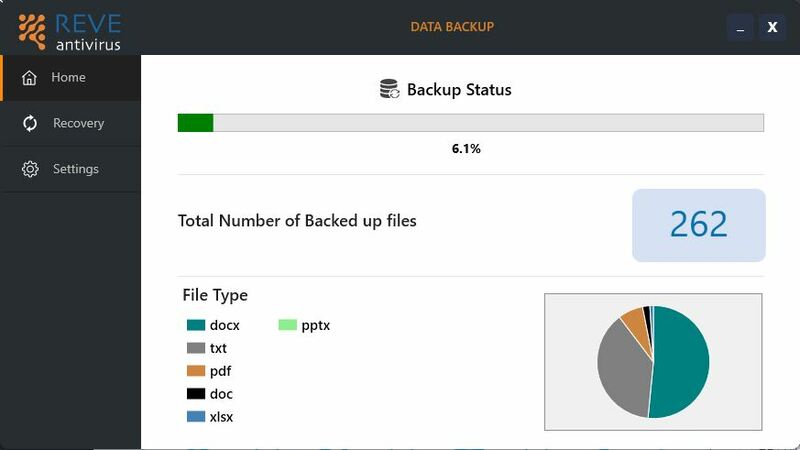 By default, it backup all common documents file to back up such as DOC, TXT, PDF, XLSX, and PPTX. 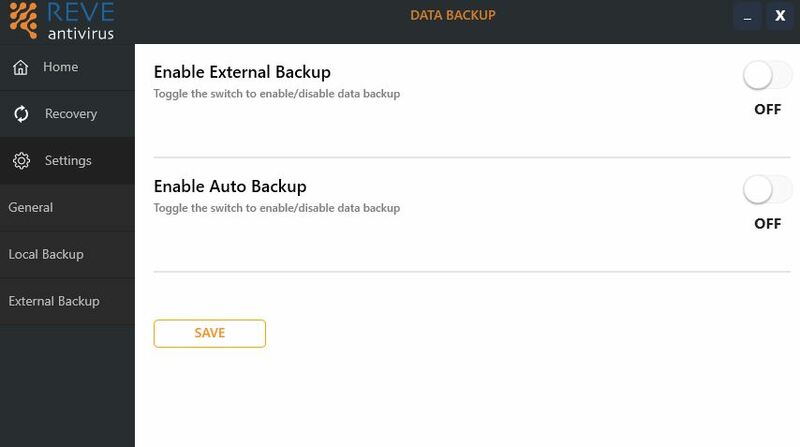 However, you can customize the both: location of backing up the data as well as the files extensions those you think are more important to backup. 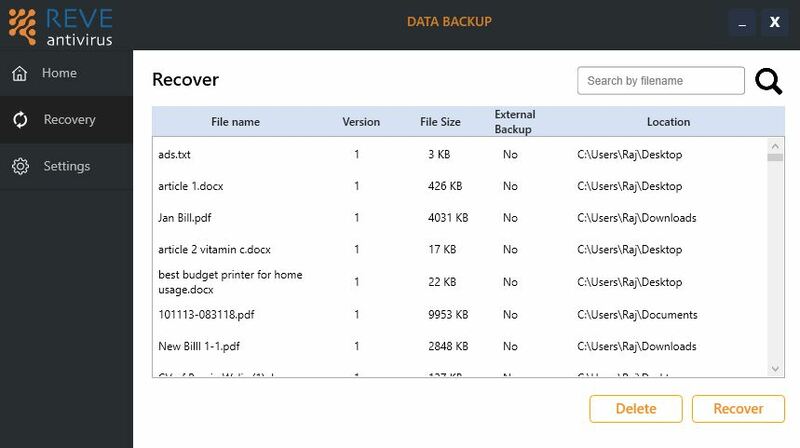 So, to configure the Data backup, go to the General option, where you will find a couple of options to play around. 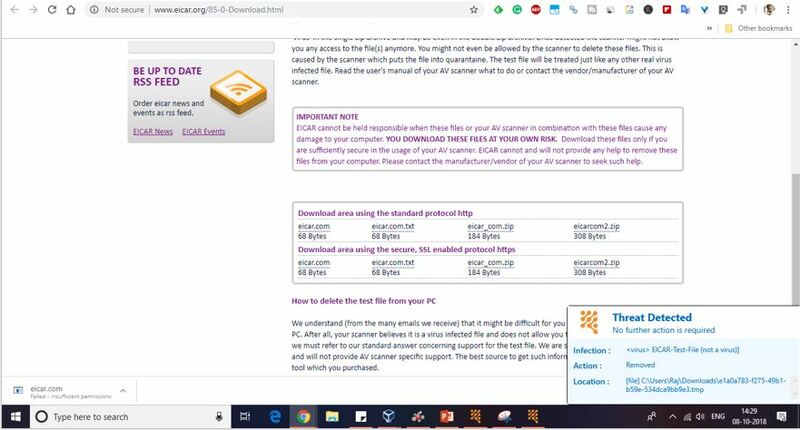 The first one is Location to be backed up: As in the below-given screenshot, you can see that by default, the Antivirus is set to back up the data from the Documents, Downloads, and Desktop. In case, you want to assign some other location then just click on the ADD MORE option and set the path. In the same way, you can set any file extension to back up such as jpg, pdf, xls, rtf, ppt, zip, csv etc. By clicking on the ADD MORE option given under the Which type of file? option. You also have the flexibility to choose how many versions of any particular file, you want to back up. 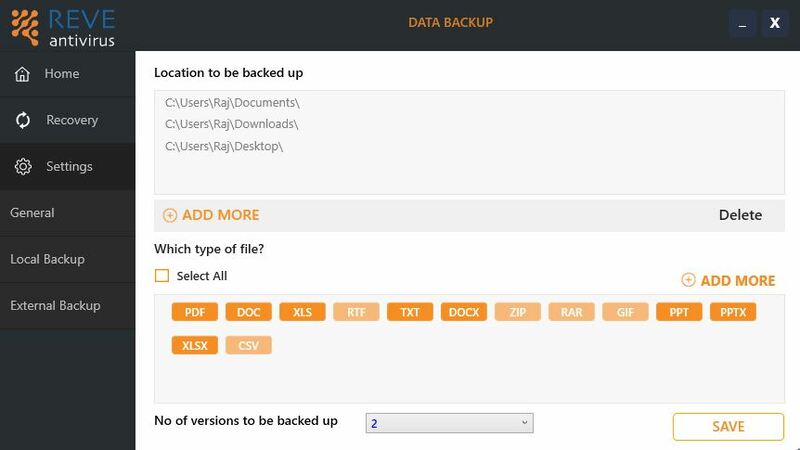 For example, the backup can be created for up to 4 versions of files. 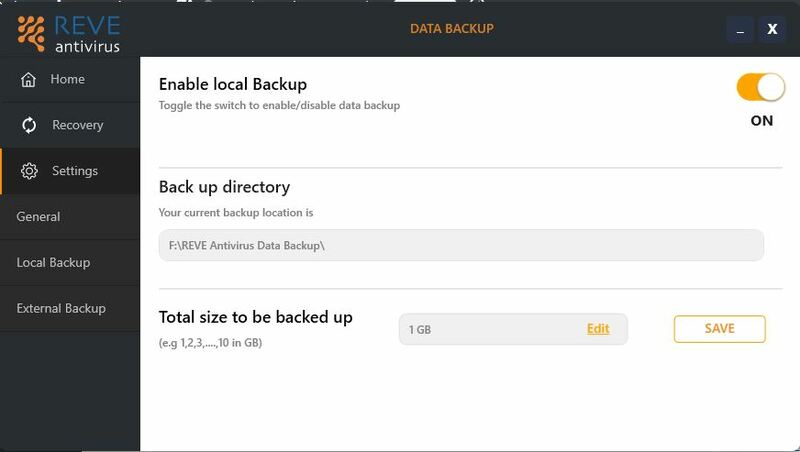 Local Backup: To set the location where you want to store the backed up data, you can even set the path for that. For example, you want to store your all back up to the NAS box or some other storage or hard drive attached to the PC. Then that can be done from here. Even you can set the peak amount of data that should be back up by the Antivirus. The default threshold is 1GB. External backup: You can use the external backup option to store files securely in any external hard drive. So in future, if there is any kind of hard disk failure or loss of the device happens, you can restore your files easily. Recovery: If somehow you lost some of your files that you backed up then using the Recovery option of the Reve Antivurs can be recovered. To optimize the PC performance, few options are present on the Antivirus under the Advanced option. System Cleaner: Remove All unwanted file from the system. Browser Cleaner: Clean the unwanted cookies by cleaning the browser history. Registry Cleaner: Scans for errors & cleans the computer’s registry to eliminate all unwanted applications. Registry Restore: Allows restoration of cleanup operation to the previous state. Other options present under the Advanced section are Start Optimizer, Disk Defragment, Registry Defragment, Shredder, Duplicate Finder and Data theft. Scan, Web & Email, Update and Tune-ups are few options those are present under this section. 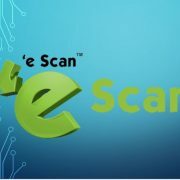 The user can enable or disable Real-time scan, smart scan, Scan packed files and Scan Archives. To enhance the web security the Firewall, Safe Browsing and Anti-phishing options are available too. 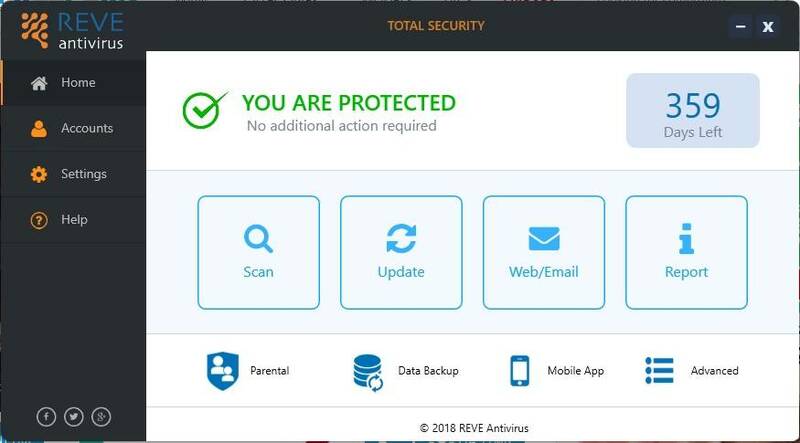 For the Safe Browsing, the Reve has a separate module that automatically gets installed while installing the Antivirus. It provides a full-fledged browser Chrome and Internet Explorer access that allows users to browse privately in a secure environment with REVE Antivirus. It provides protection from cookies and all types of phishing scams. This is helpful while doing transactions online. 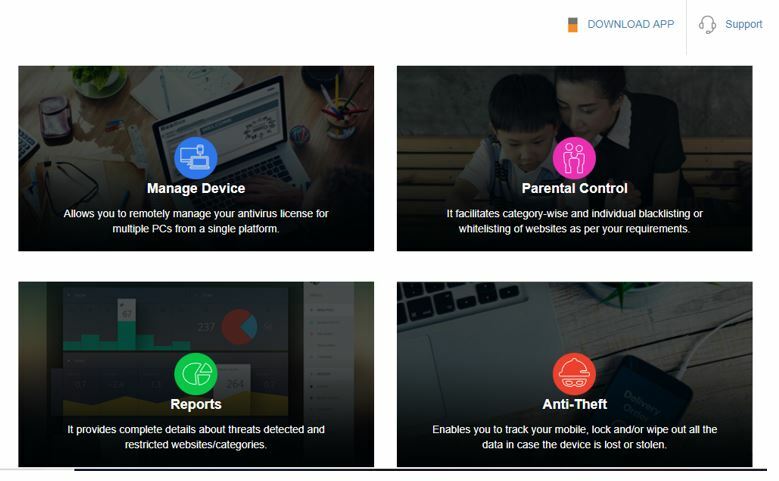 Reve Antivirus also provides a centralized Dashboard that can use to manage and implement the Parental control policies including Reporting and Anti-theft for all your devices protecting by the Reve Antivirus. 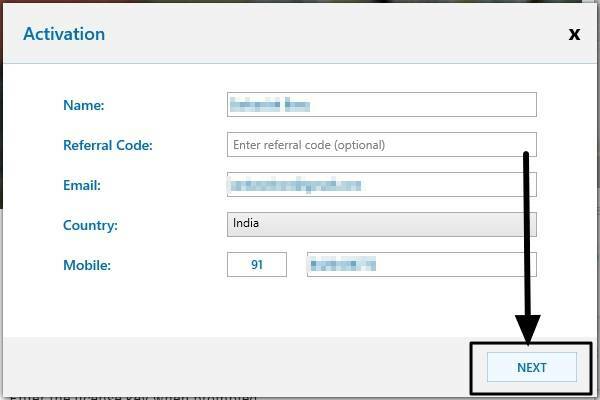 Use the account information to log in that you created while registering the Antivirus on the PC. Click on the Parental Control option. Because you used the credential to login which is the same as the one you have with your PC Antivirus, the Reve recognize it and automatically add to your web management tool. However, in future, if you want to add more devices then simply click on the Add device option given on the left side and enter the serial key for that particular device you got from the REVE. To enable the parental control blocking you need to select the category of websites you want to block online. And click on Save. Another thing which we would like to mention is the Parental control setup is easy but it took a couple of hours before successfully started blocking the websites work in our case. We tried to block websites like social media, pornographic and others. 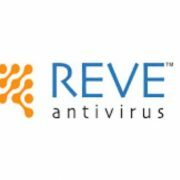 The Reve provides an Antivirus app for iOS and Android platforms and you don’t need to purchase a license for them separately, the one which comes with the PC version works on themṇ too. 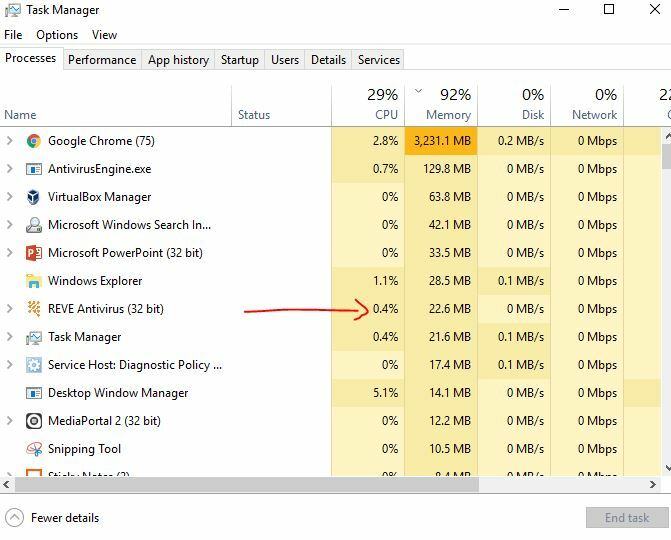 To test the Reve Antivirus Performance, we used an isolated machine running on Core i5 2nd generation and 8 GB of RAM, and Windows 10 operating system. We used a couple of zipped and unzipped Antivirus folders & files which we have for the testing purpose. The Antivirus successfully able to block all of with a high degree of accuracy. Note: The Virus and Malware we used are all common threats those available to affect the user privacy and data in the real world. Furthermore, we also used the Eicar files to test the REVE Antivirus real-time performance. It passed it as well, it didn’t let us download them at all. 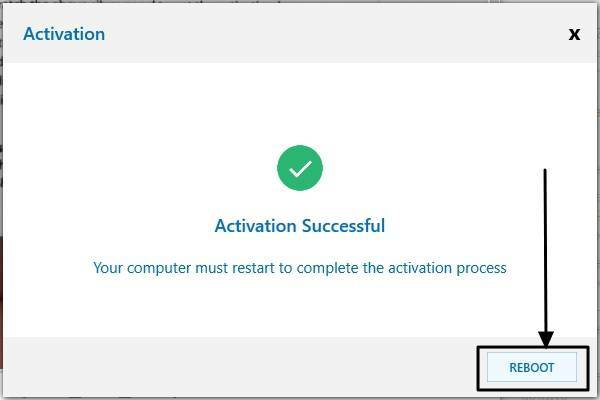 The Antivirus real-time engine blocked them before they could get successfully downloaded on the system; as you can see in the below screenshot. While in the rest mode or idle state the amount of RAM the Antivirus consumed in our case was between 14 to 18 MB. And while we used to scan our full system then the peak amount of RAM it acquired was between 21-22MB. So let’s now have a look at the pros of REVE Total Security antivirus. REVE Total Security not only features a simple and user-friendly user interface, but the user interface is free from bugs, as well. The antivirus being new, getting a bug free user interface is no doubt a big gift for the customers. You can get all the features it offers, directly on the home screen of the program. REVE Total Security consumed around 128 MB on my hard drive, which is quite reasonable for an antivirus. REVE Total Security is not a resource hungry program as well. It consumed around 21 MB of primary memory (RAM) while running a full system scan, and between 14-18 MB when it was idle. REVE Total Security comes with a File Shredder, which might seem to be a useless addition to the program, but it isn’t so. A file shredder can remove files from a system beyond recovery, which can be useful for security purposes. The file shredder on REVE Total Security is very simple to use. Just add the files, and click on ‘SHRED’. The files are gone forever. 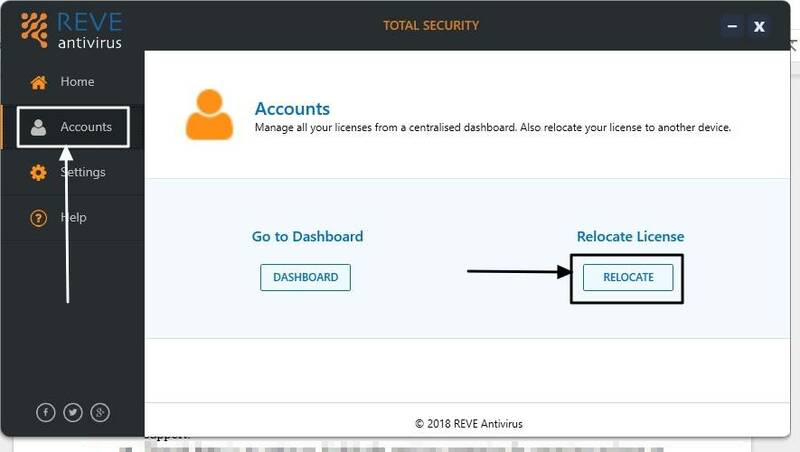 REVE Total Security has a very useful Data theft protection feature which can stop unauthorized users from stealing data from a computer or laptop by connecting a USB device to the host. This feature is really handy, and users can activate data theft protection with the help of a password. 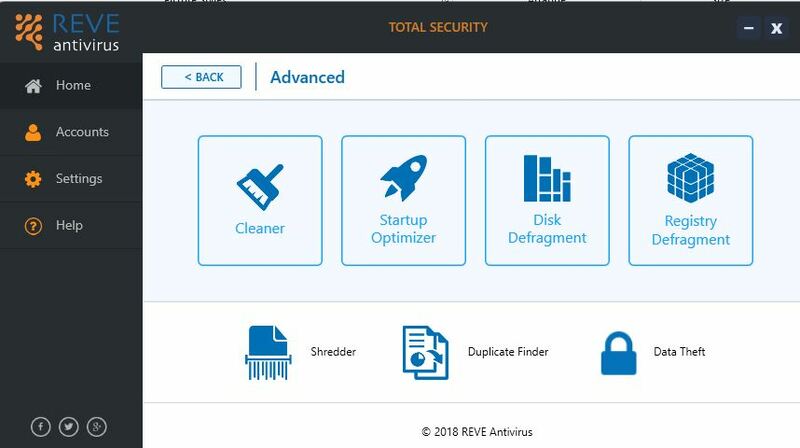 REVE Total Security also comes with an easy duplicate finder feature, to save space on a hard drive; a PC tuneup feature which includes registry defragmenter, disk defragmenter, startup optimizer, browser cleaner, and many others. Though not useful for geeks, REVE Total Security brings a plethora of Windows utilities under one unified roof. 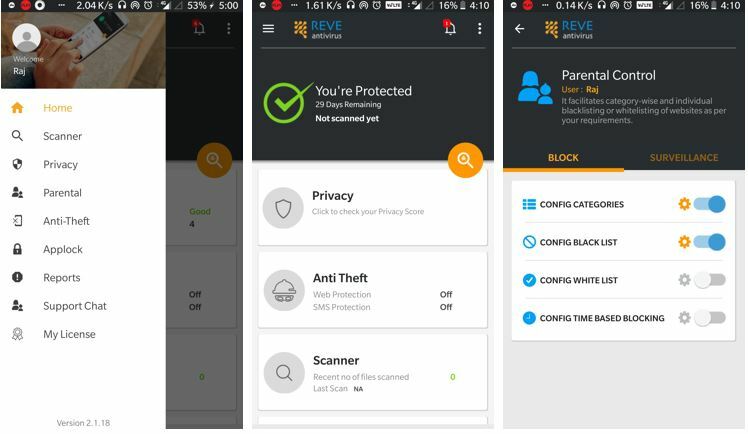 The users can access all the devices having REVE antivirus installed, and configure the parental control features directly from a single web interface, making the antivirus really easy to manage directly from one place. The application is pretty fast in its activities. 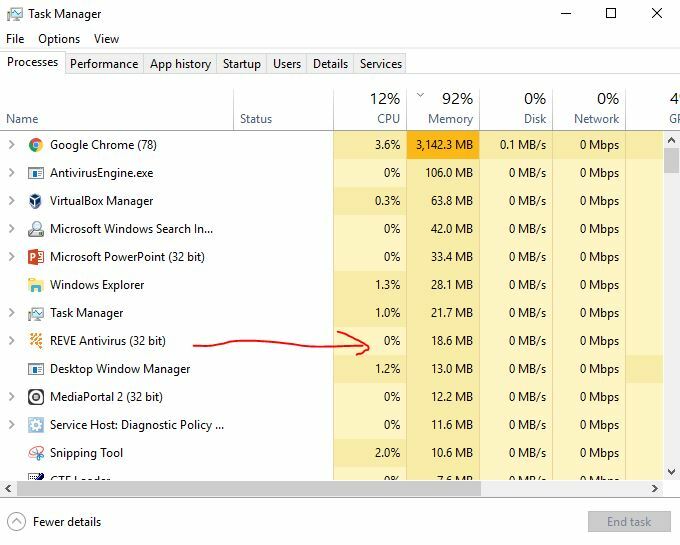 I did a full scan on my computer running Windows 10 on Core i5 2nd generation and 8 GB of RAM and 500 GB of hard drive. It took around 1 hour 48 minutes for the complete process. The quick scan took around 5 minutes though. REVE Total Security react almost instantly to threats or viruses. REVE even automatically stop downloading of infected files from the internet, ensuring the system is always safe from viruses. 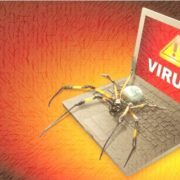 The user can prioritize automatic actions for infected files, suspected files, and hidden files to increase the speed of response for the antivirus to tackle infections. A user can choose two actions among disinfecting, quarantining and deleting a file. Though I didn’t check it, it is really easy to reallocate an existing license to a different PC. It can be handy, if you have got a new computer, and want REVE Total Security on your new system. Just click on ‘Accounts’ and then choose ‘Realocate’ under ‘Realocate License’ option. Now let’s talk about the things in REVE Total Security antivirus, which I didn’t like. So let’s get started with them. 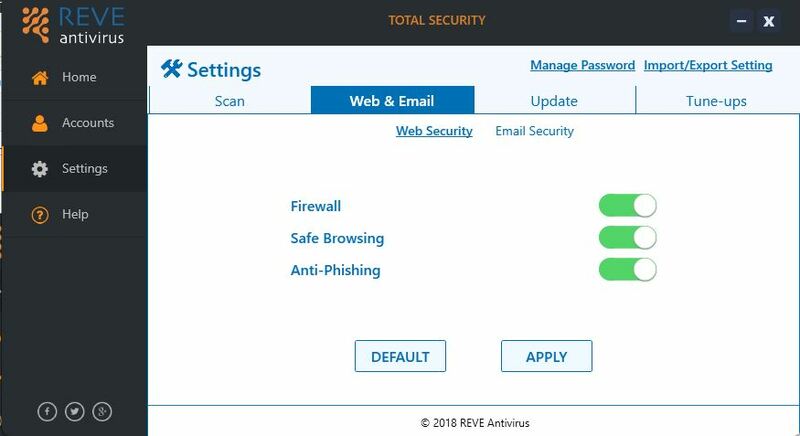 Just like most other popular antivirus programs, REVE Total Security also features a Dashboard option. But the dashboard will be shown online. Though it is a good thing that they are providing the centralized Dashboard, still I wish the antivirus statistics and most other relevant information were shown on an offline dashboard too. The same goes for parental controls. The parental control settings need to be configured directly from the web interface. Also, it took a very long time to show the effect of the blocked category on a computer system. Though REVE Total Security comes with a firewall, I didn’t find any option to configure the same. There should be options to configure the firewall, stop some programs from accessing the network, and configure several other relevant functionalities. There are different ways to contact the support team. A user can contact the support through chat, email, and by a phone call. I tried to call the support team for some quick assistance, but I didn’t get any answer from the support team. I wish there were better support. Though there is an option to disable the antivirus protection for some time and turn on silent mode to stop getting notifications from the program, I wish there was a dedicated gaming mode. The gaming mode would have helped the users to play games by reducing the load on the physical memory or RAM. So those were the cons. These could not be a deal breaker for those sole purpose of using the Antivirus is Security, Privacy, and performance. However, the parental control needs a touch by the company to solve the problem. So it is the time for the final verdict. There is hardly anything in REVE Total Security antivirus to complain about except the parental control. I just wish Total Security edition was priced at least Rs. 100 or Rs. 200 less, and was available in retail stores. But paying a few more pennies can hardly be an issue that will break the deal if you are looking for a decent antivirus. So that was it. So just go for REVE Total Security. Just in case you can trust me completely, you can download the 30-day trial version to try before remitting for it to REVE. Hope the information was helpful for you. What do you have to say about the REVE Total Security antivirus? Feel free to comment your opinion down below.